Bing webmaster tools is a free service provided by the Microsoft. Bing is a second most used search engine on the web. To get more organic visitors you should submit your website to the Bing search engine. Bing Webmaster tools allow you to submit the XML sitemap to Bing Search engines. It also gives you the important information to build on page SEO of the site. To start with the Bing Webmaster Tools, you have to open an account. 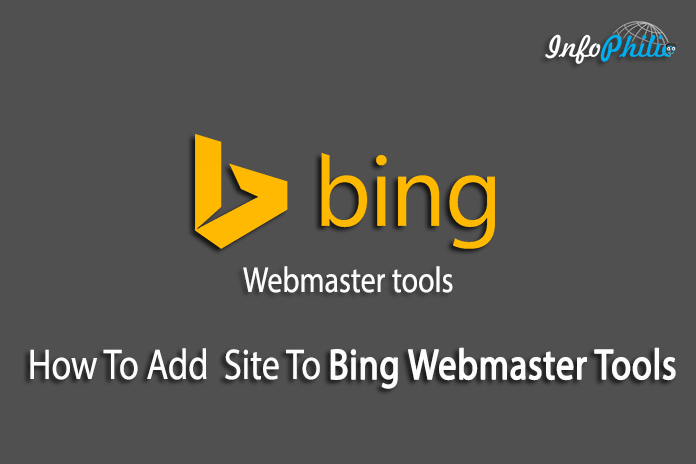 Go to Bing Webmaster Tools official website. Open a free account, you can use Microsoft’s account to signup easily. Once you done with an account signup, add your site to Bing Webmaster Tools. Enter your site URL and click ADD button. After, it will ask you to verify the ownership of the site you are submitting. 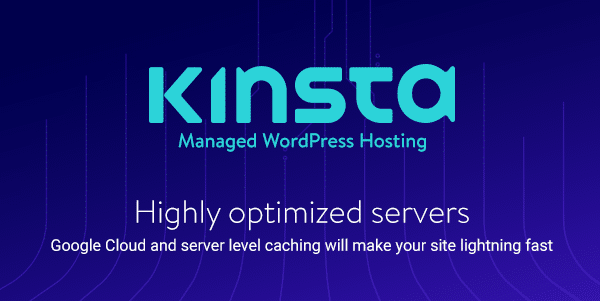 Here you have multiple ways to verify your site. Just to make this tutorial easy, I would suggest verifying your website with Option 2: Meta tag authentication. Now click VERIFY button on, that’s it you have successfully verified the ownership of your website. If you have a WordPress Site then you can complete verification using Yoast SEO plugin. Once you successfully verified ownership for your website, you can now upload XML sitemap. Before you submit sitemap you need to create one. Use Yoast SEO Plugin to generate XML Sitemap. You can use other tools as per your environment. Once you generate the sitemap, submit it to Bing Webmaster. On navigation under configure my site click on sitemaps. It takes a time to submit your sitemap so be patience. You can recheck your Bing dashboard after few hours. Now you can see all the statistics and suggestions to improve your site SEO. Hope you find this tutorial helpful. You can add your site to Google Webmaster tools as well. Don’t forget to subscribe our blog. Please share this tutorial on your social networks.